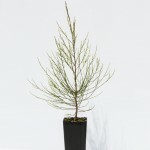 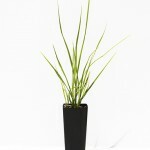 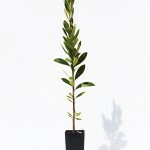 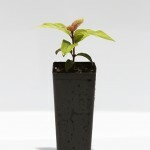 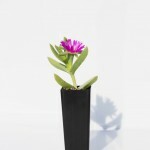 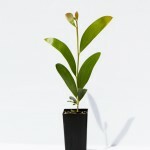 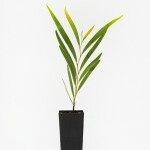 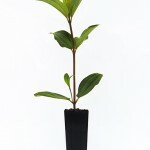 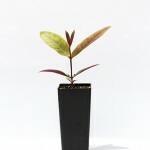 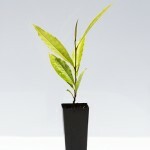 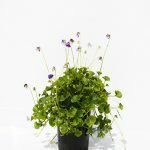 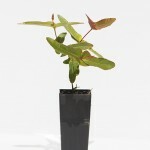 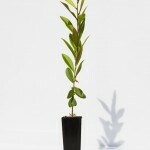 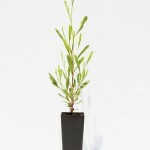 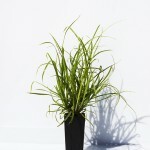 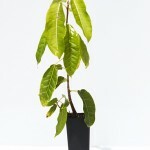 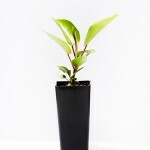 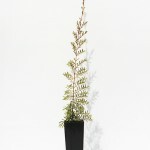 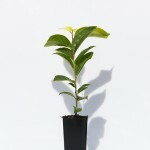 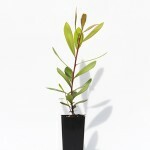 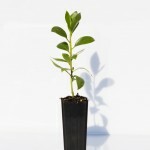 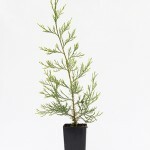 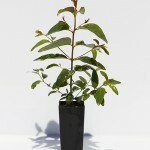 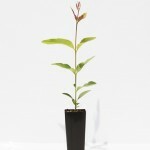 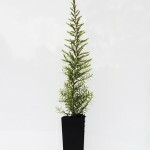 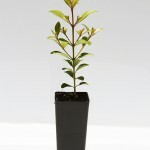 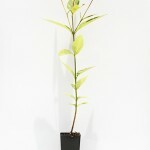 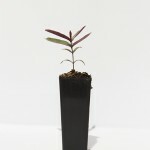 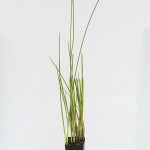 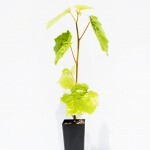 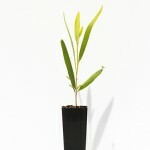 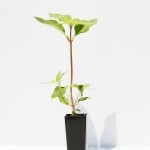 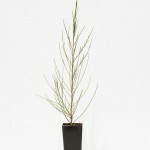 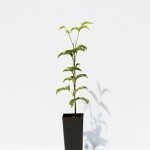 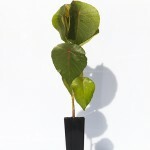 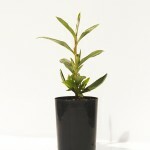 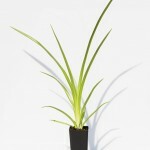 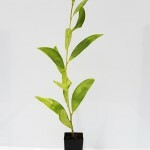 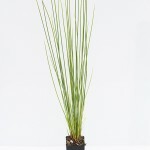 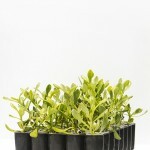 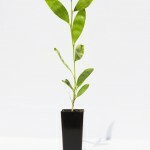 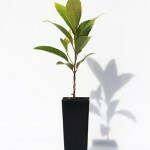 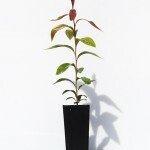 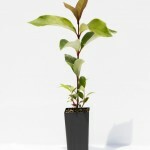 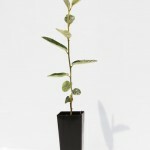 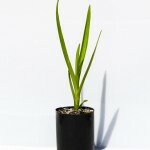 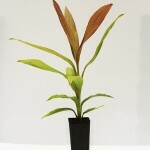 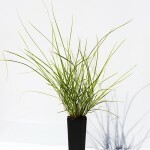 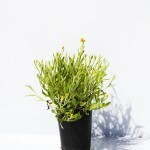 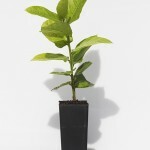 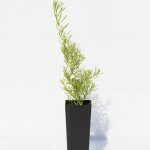 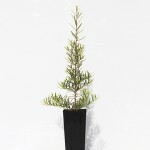 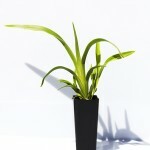 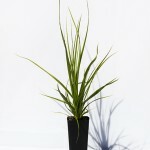 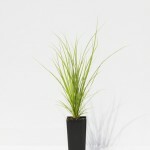 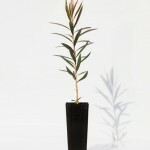 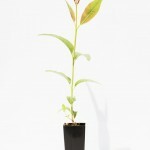 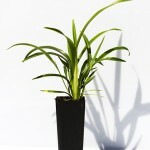 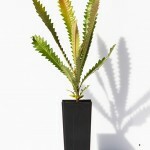 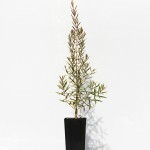 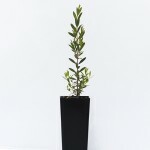 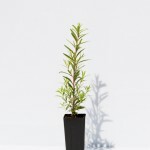 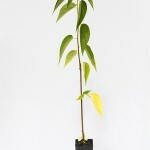 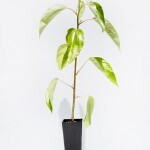 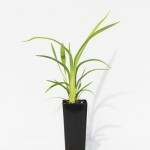 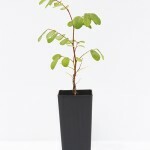 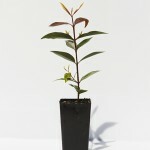 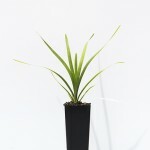 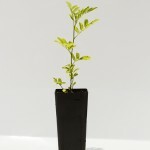 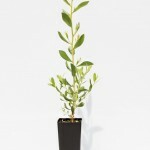 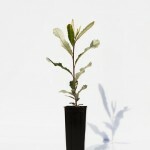 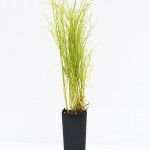 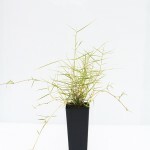 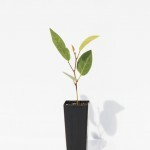 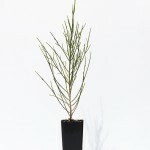 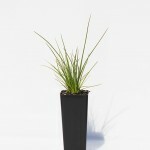 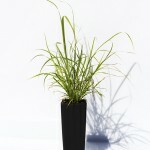 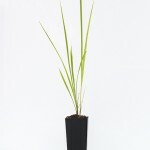 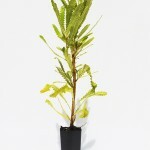 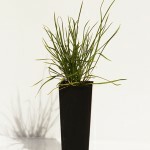 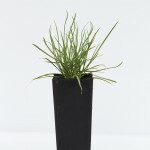 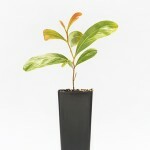 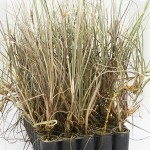 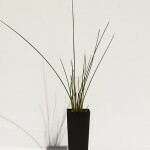 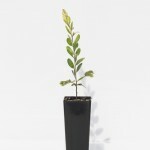 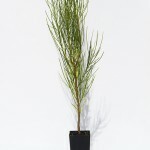 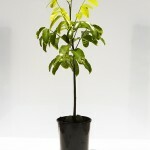 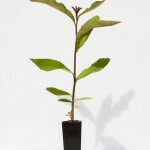 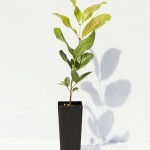 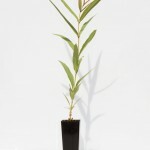 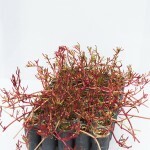 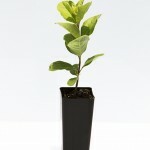 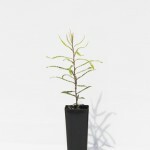 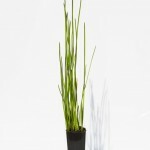 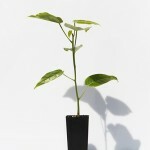 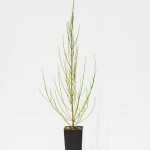 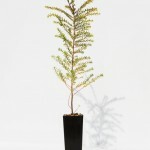 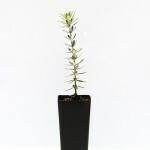 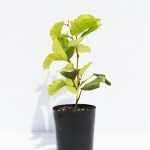 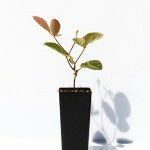 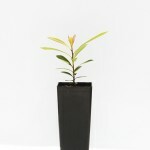 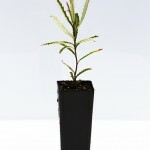 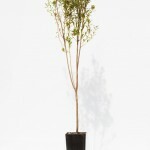 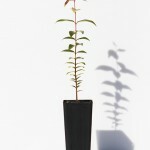 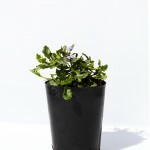 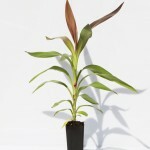 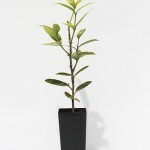 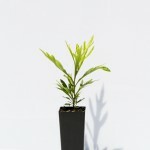 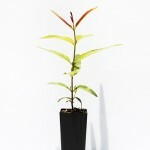 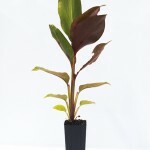 Minimum order: 3 tray minimum order or an addition surcharge applies (240 plants). 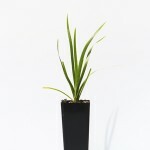 GST: All prices listed on catalogue, are GST exclusive. 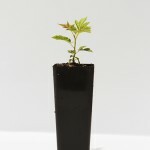 New Customers: C.O.D. 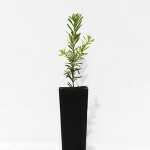 until account is approved. 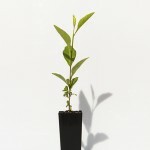 Trading Terms: Account customer are strictly 30 days E.O.M. 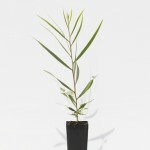 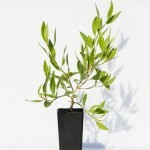 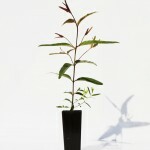 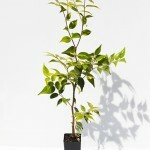 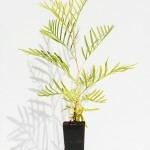 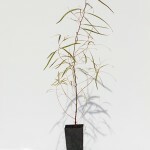 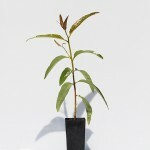 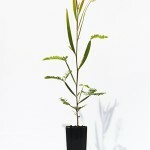 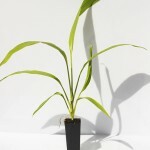 Provenance Details: Provenance details can be supplied on all plant species if requested. 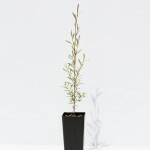 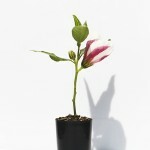 Deliveries: All prices are quoted, are ex-nursery. 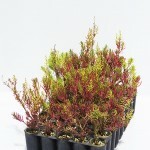 Wallum Nurseries will be pleased to arrange delivery for you. 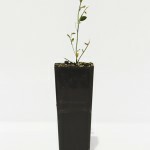 Carriers: Nominate your carrier or we can arrange a carrier. 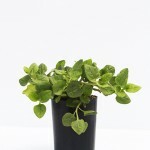 Packing Charge: A packaging charge may be applicable to certain orders, all prices are quoted. 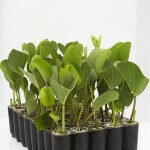 Please note that your order is under the 3 tray (240 plants) minimum and a surcharge will apply. 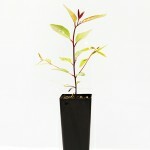 Each plant will be $2.50 ex gst, order total $0 ex GST.